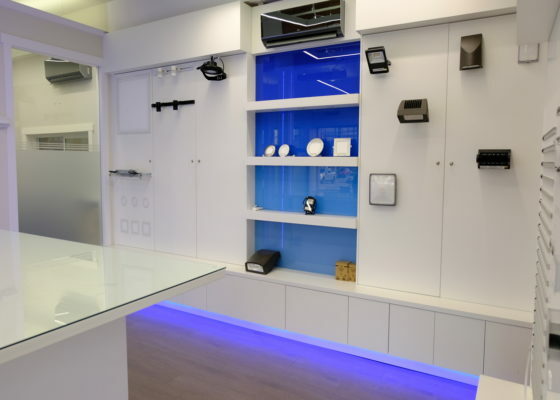 Our Services – AAS Design Cabinets Inc.
We accommodate various commercial requests, working alongside our clients to ensure that the best products are designed and fitted. 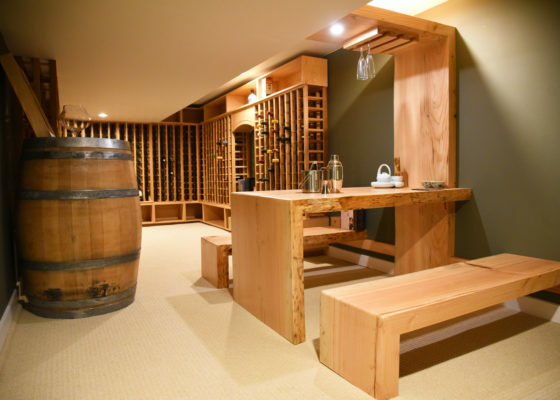 We also take various requests for custom woodwork from our clients. We also ensure these woodworks are designed and manufactured locally to meet our client’s needs. 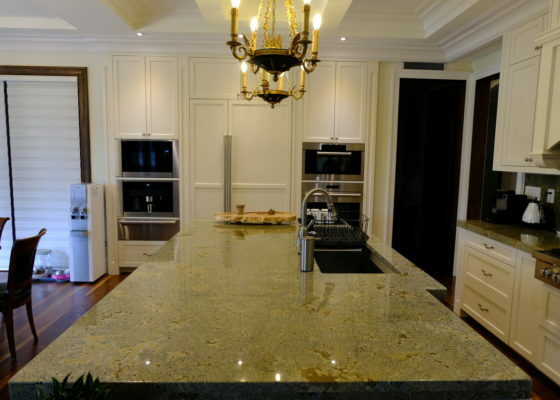 We manufacture and fit selective, high-end counter tops for our clients. Our materials varying from maple oak, walnut, cherry, birch, mahogany and more. Come speak to one of our representative for a quick sample view. 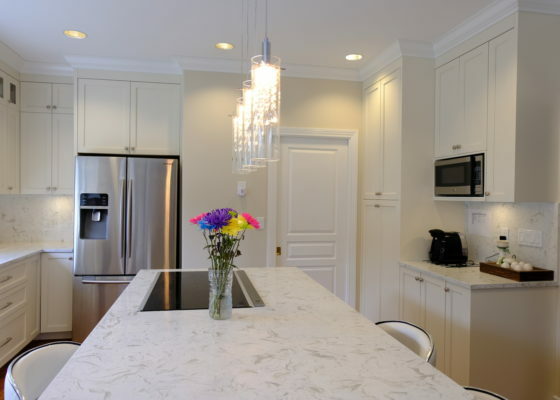 We offer a wide selection of resident cabinet products including specialized products such as contemporary and modern cabinet, thereby making us the ideal choice for homeowners. Come check us out.